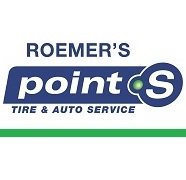 Roemer’s Point S is a locally owned and operated tire and full service auto repair center specializing in automobiles, SUVs and light trucks. In addition to selling tires ranging from economy to top of the line safety tires, they provide complete automotive maintenance and repair including oil changes, tune-ups, suspension and alignment repairs, and complete under-hood and engine repairs. Roemer’s Point S remains the last and only locally owned and continuously operated tire and auto center in Missoula. Opened in 1953 by Jack Roemer as Roemer’s Conoco, the company has evolved from a simple 2-bay service station selling gasoline and related items to the present 6-bay tire sales and auto repair center. As a tire and auto service provider, Roemer’s Point S provides complete under-hood and under-car repair services including alternators, water pumps, fuel injectors, brakes, air conditioning, starters and more. 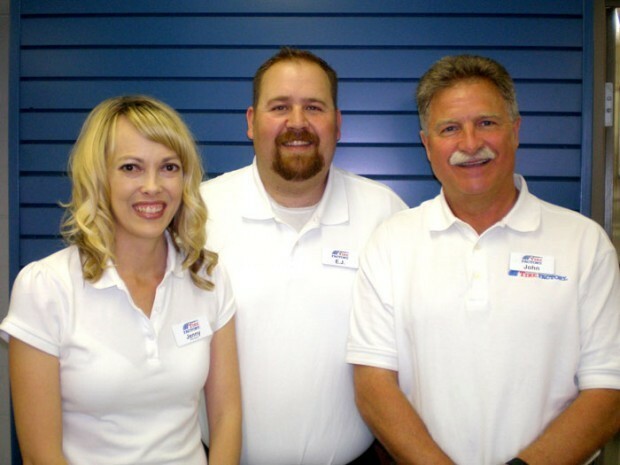 Roemer’s also specializes in drivability problems and preventive maintenance. Brands of tires include Goodyear, Nokian, Hankook, Kelly, Dunlop, Falken and Yokohama. Roemer’s Point S accepts MasterCard, VISA, American Express, Discover, Goodyear and Tire Factory credit cards. Get 6 months same as cash with a minimum purchase. See store for details.